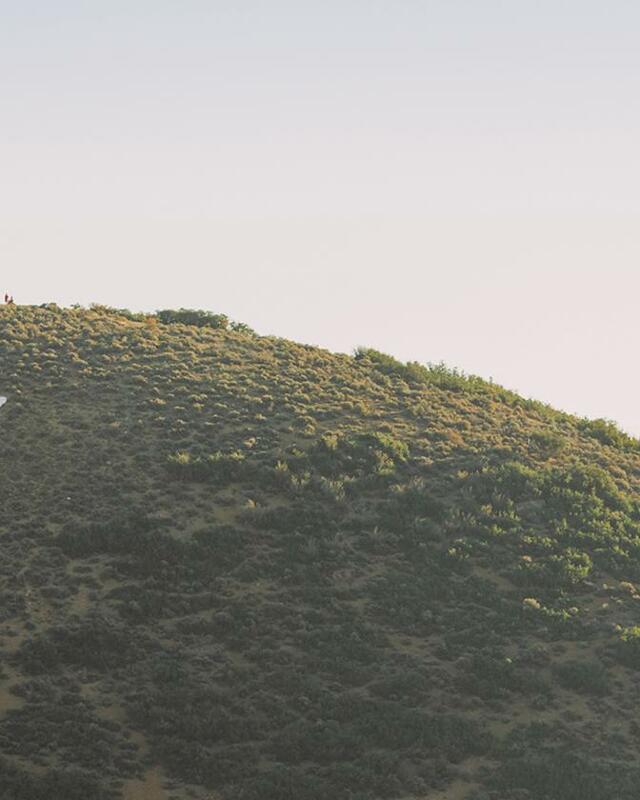 Take in the absolute best views of Park City with a hot air balloon ride high above the town. Gaze out over Kamas Valley as you ascend thousands of feet into the sky with the Wasatch Mountains forming a rugged skyline to the west and the streets of Park City gradually getting smaller and smaller. It’s a smooth ride to the top where quiet contemplation awaits. 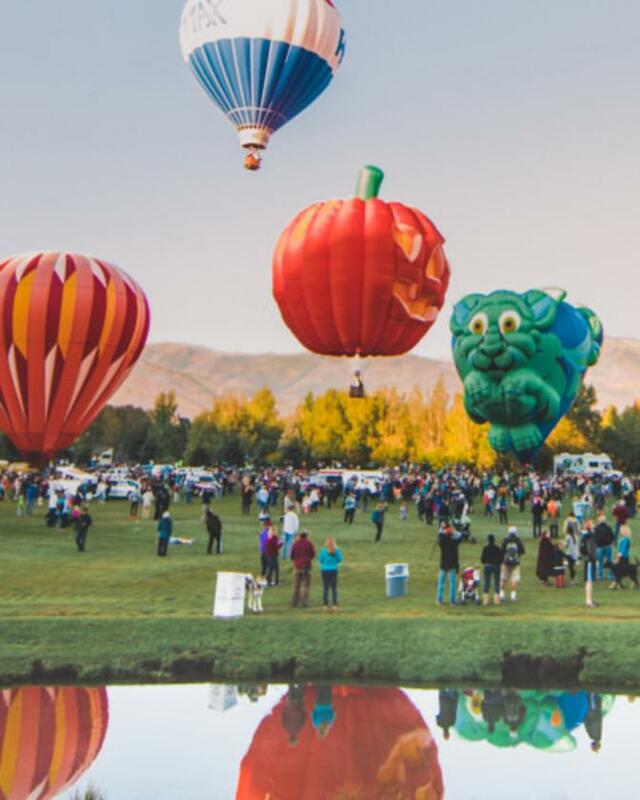 Whether you go with Skywalker Balloon Company or Park City Balloon Adventures, your hot air balloon excursion will begin at sunrise when the atmosphere is the most stable and predictable. Rides take place year round with every precaution taken to ensure a safe trip. If the weather is unstable, or winds are over 8-10 miles per hour, flights do not take place. Your safety and enjoyment is the top priority of any hot air balloon ride. Once you’ve arrived at the launch site, you have the option of participating in the setup of the balloon, which is an event itself as hundreds of thousands of cubic feet of the balloon’s interior space are inflated to take flight. Trips last about an hour and can have anywhere from four to 12 passengers, depending on the size of the basket. You can also make a special request for a two-person ride for an unforgettable romantic event. Your experienced pilot will be with you and in control of the aircraft the entire time, and they even help out with photos to capture your special moment. With the balloon fully inflated and the colorful panels of fabric standing at attention, it’s time for your flight. The ascension to the sky will take place gradually. So gentle is the rise that you might be 1,000 feet up in the air before you notice the height you’ve climbed. 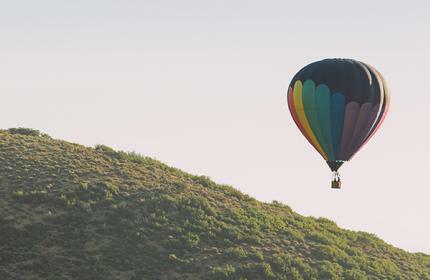 Because of this, hot air balloon rides are recommended even for those with a fear of heights—as long as they are not in a state of panic—and some have even cited the experience as helpful in overcoming this fear. No matter what time of year you’re in Park City, your hot air balloon ride will provide breathtaking views of this scenic slice of Utah. Once you’ve reached cruising altitude, you’ll be able to see for miles in every direction. During winter, the snow-capped mountains and frost-covered land is a magnificent sight to behold. Come spring, the green of new life begins to emerge and you can see both snow and defrosted forests. Summertime typically offers clear blue skies and green landscapes as far as the eye can see. Once fall has set in, the view is dotted with trees turning autumnal hues of orange, red, and yellow. Upon landing, it’s time to celebrate your courageous feat with a round of champagne, cider, or orange juice. 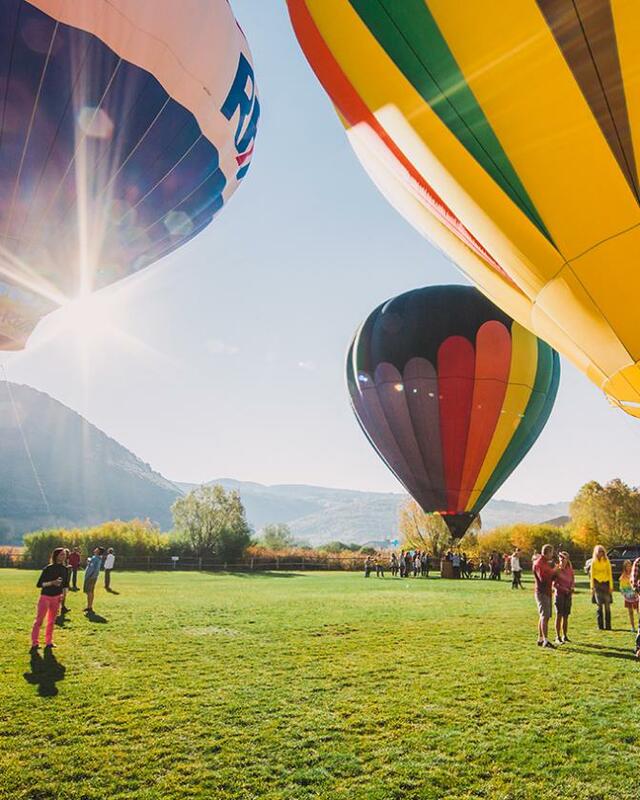 Park City is so ideal for hot air ballooning that the town even hosts a yearly event dedicated to the recreation. Every September, a weekend is set aside to appreciate these colorful giants during Autumn Aloft. The event is for spectators to take in the sight of over 20 hot air balloons in the sky at once, and not necessarily an opportunity to take flight. Balloonists come from all over the world to show off their special hot air balloons and you never know what shape they might take, from frogs and owls to rainbow-colored marvels. If you’re looking for a unique activity to add to your Park City adventure, hot air ballooning is for you! During the finale of the Park City First Timers summer series, Ryan takes to the sky with Park City Balloon Adventures for a hot air balloon adventure to remember. 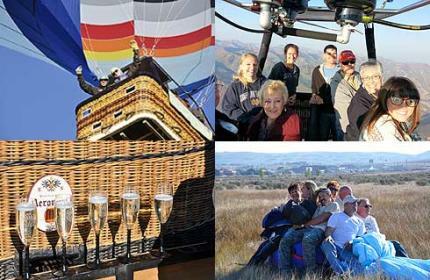 Park City&apos;s oldest, family-owned hot air balloon company, Park City Balloon Adventures offers year-round balloon flights in Park City and Summit County areas. The unique experience, laden with fun hot air ballooning tradition, offers guests a bird’s eye view of the area’s natural beauty.